The definitive Alien and Predator figurine collection presents characters from the Alien, Predator, AvP, and Prometheus movie franchises in terrifyingly realistic detail at 1:16 scale. 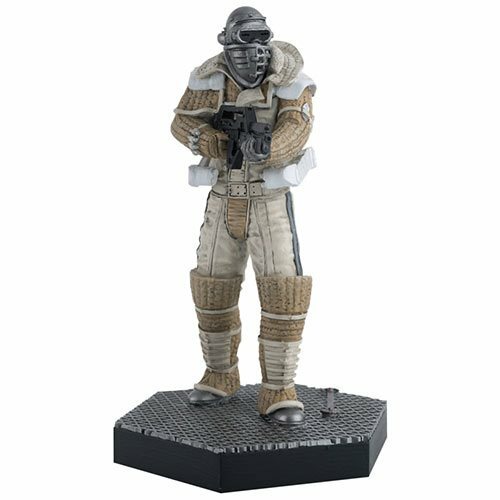 The Weyland-Utani Commando from Alien 3 stands slightly over 5-inches tall. Ages 14 and up.